One of the various “evidences” of so-called “white privilege” is the economy disparity between whites and various minority groups. See for example the chart below, comparing the median net worth of white households to black and Hispanic households. So what’s the cause of these economic disparities? 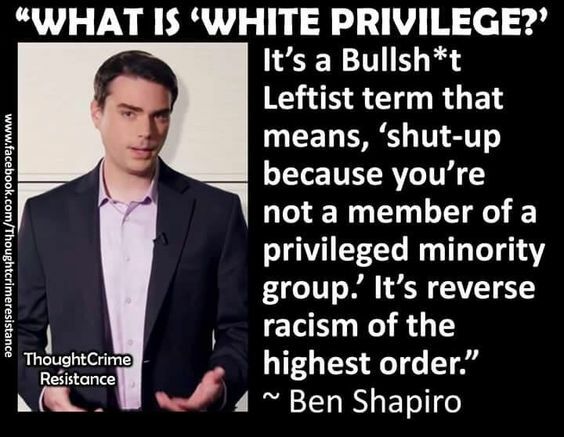 There are hundreds of factors at play, but we can be pretty sure that “privilege” isn’t one of them.